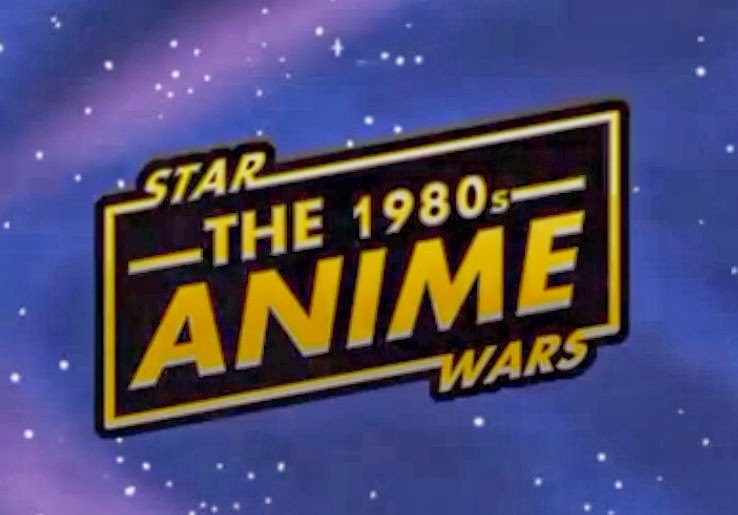 A long time ago in a galaxy far, far away.... Star Wars is an anime series in the 1980s, and you have to see it to believe it. Darth Vader morphing into a giant scorpion? Luke Skywalker replacing his lost hand for a particularly "handy"lightsaber? Millenium Falcon transforming into a giant mecha? Yes, just some of the insane moments that you can find only in the "lost" 1980's anime series adapting Star Wars. Courtesy of the folks at Nacho Punch, we practically broke into cold sweat just thinking about how fortunate we were that George Lucas was not mad enough back in the 80s to sell the rights to animate Star Wars to some two-bit anime makers. Brace yourself for the wonderfully mock-up clip for some preposterous action and melodrama with Star Wars: The Lost 1980's Anime by hitting the jump. Just in case you are wondering why the hell did Darth Vader turned into a scorpion, check out the below clip.